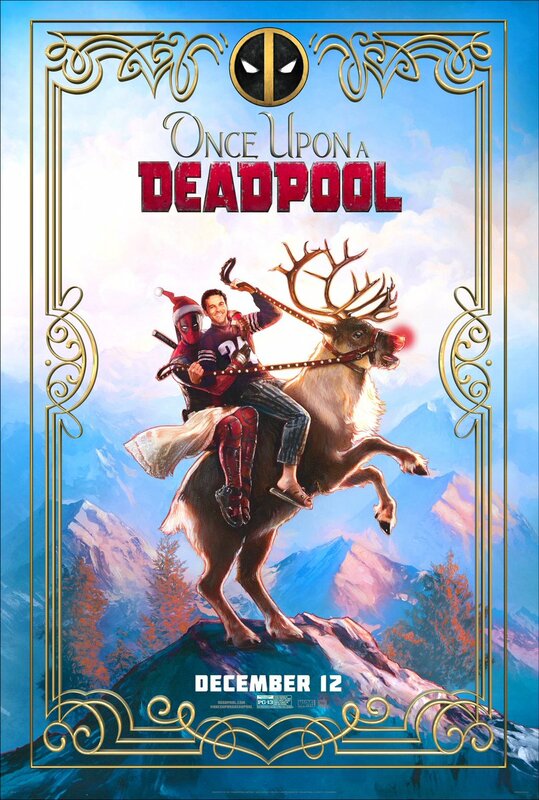 PG-13 edit of DEADPOOL 2 has been confirmed with the title #OnceUponADeadpool. The running time will be three minutes shorter than the original film with extra footage shot exclusively for the film starring Ryan Reynolds and Fred Savage in a recreation of THE PRINCESS BRIDE. Once upon I missed DP 2 in theatre. Destiny has come to me and said chal dekh le tu. Deadpool is not a kids hero and he should maintain that IMO.. Check out the official "RED BAND" trailer of Deadpool. For the Green Band (PG-13) trailer check Thunderbird's post. Check out the new poster of Mukkabaaz. Film to release on 12th Jan 2018.